Sold out for months after being featured in the latest James Bond film, "Spectre," the Danner Mountain Light II hiking boot is finally back in stock. The USA-made Mountain Light II hiking boot is legendary for its unmatched quality, durability and support. GORE-TEX® lining provides waterproof protection. 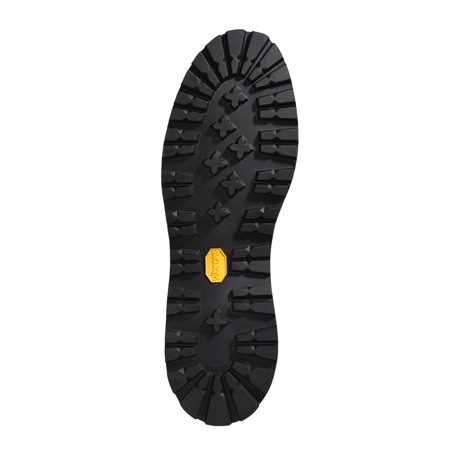 The Vibram® Kletterlift outsole offers lightweight comfort as well as superb shock absorption and guarantees great traction and stability on both wet and dry surfaces. 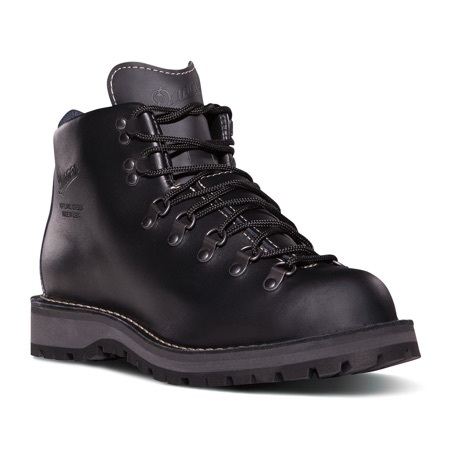 Danner’s famous stitchdown construction provides a wider platform for stability and the lace-to-toe system provides a secure fit. All photos courtesy of Danner.